Hey Buddy!, I found this information for you: "US may use experimental plane Stratolaunch for military purposes, warns analyst". 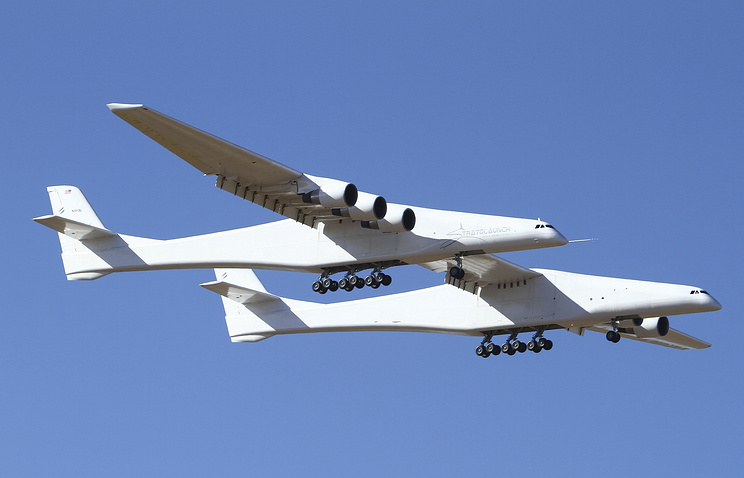 Here is the website link: https://russophile.org/us-may-use-experimental-plane-stratolaunch-for-military-purposes-warns-analyst/. Thank you.